Formula 1 drivers are still being inspired by feedback from fans to push for a better spectacle that isn't tainted by gimmicks, say GPDA chief Alex Wurz. 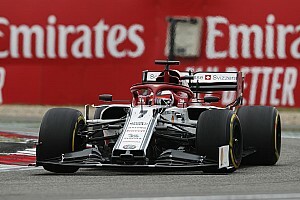 While F1's faster and more challenging cars have been hailed a big success in lifting the sport to a new level, the Grand Prix Drivers' Association does not think it mission to improve the sport is finished yet. 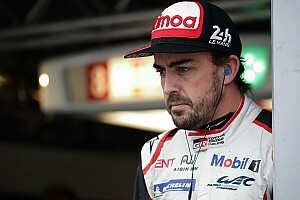 Wurz says the push by drivers to make F1 even more a pure and authentic sporting challenge is far from being wound down. And their conviction in pursuing that route, rather than demanding fake fixes like reverse grids or success ballast, has been empowered by the response they got from fans in the 2015 GPDA/Motorsport.com Global Fan Survey. 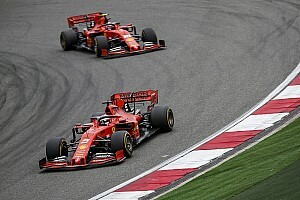 "It is a debate now which goes over two-and-a-half years," said Wurz about the push to improve F1 through more traditional means. "Some comments about the cars being too easy to drive were misunderstood as some guys wanting a manual gear stick and no power steering, or we go to the stone age of car engineering. "This is the point where the drivers came and said: 'Gentleman, it is never easy to win against the best in the world, not even in a wheelbarrow. But these cars are not physically demanding and from the sensation they are not exciting for us'. That is what we meant." 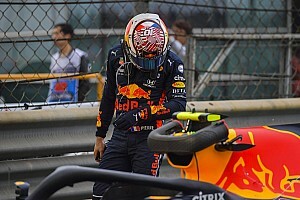 He added: "If a newcomer on his third lap ever in an F1 car is told to go slower because he exceeds tyre energy limits, that wasn't what was authentic and cool. 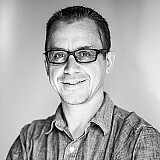 "And they [F1's chiefs] have understood and they have worked together, and so the direction is completely fine and good. But we are not there yet to what the sport can be." 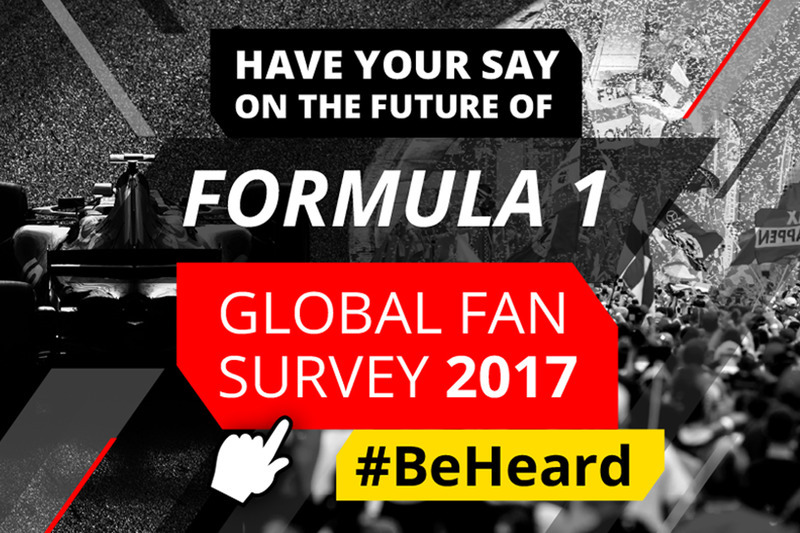 The issue of gimmicks and what fans want F1 to be will be a key interest in the latest Global Fan Survey that is open until after this weekend's Chinese Grand Prix. One of the key messages that came out of the 2015 findings was that fans did not want the show spiced up artificially. Instead, they wanted better racing through a more level playing field – with a high-tech F1 that featured only the best drivers. That mantra left the GPDA sure that the direction of the 2017 rules – with greater downforce and more mechanical grip to improve laptimes – is a better route for F1 than messing around with sporting rules to create fake entertainment. "Without again going artificial interference and gimmicks and we don't want that," Wurz said. 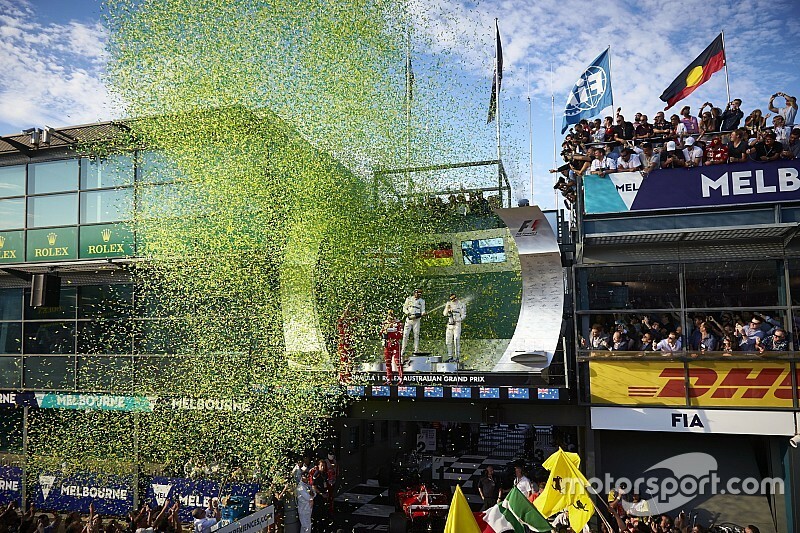 "And the fans said in the first survey of GPDA/Motorsport.com that no one wants gimmicks. Just pure competitive sport and fighting it out on track and to a certain extent in the pits, because that is what it is." The one issue that has come out of the 2017 rules, though, is that overtaking is much harder. Whether or not it is too hard will only become clear over the next few races, but Wurz thinks there is a way to keep high downforce cars without making passing impossible. He suggests that it will require a change of aero concept, so F1 moves away from its downforce being so reliant on the front wing. In WEC, for example, there is more reliance in underfloor aerodynamics which are not as affected when cars follow each other closely. "Yes, definitely that is the direction to go," he said. "You then have much less flow-sensitive aero. "It is possible and doable. Other categories have it and it would be highly welcome. I can immediately understand that some teams that have knowledge of airflow structure that is front wing dependent they would not be happy, but for the product it would be fantastic." Honda boss thought 2017 F1 engine step was "too easy"